We all too know how Sprint and Verizon feed off one another when it comes down to BlackBerry devices, because taking a quick glance on their lineups will easily provide anyone with the reason why. 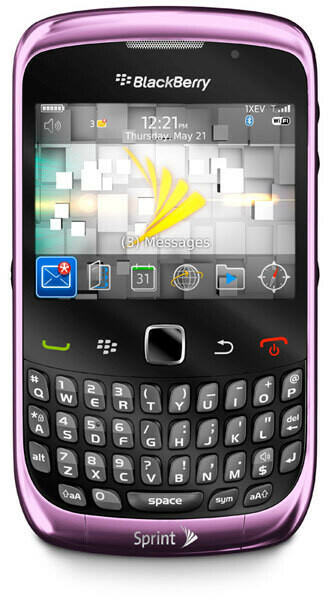 Not too long after Verizon announced their version of the BlackBerry Curve 3G 9330, Sprint announced today that their version is slated to go on sale starting on September 26th. Although Verizon customers will get a chance to show off the brand spanking new handset first, Sprint's version is the same exact device in almost every way – aside for some items like branding and price point. Yeah, you heard that right, the almost identical version is priced at $49.99 with a 2-year agreement which is $20 more than what Verizon is offering. 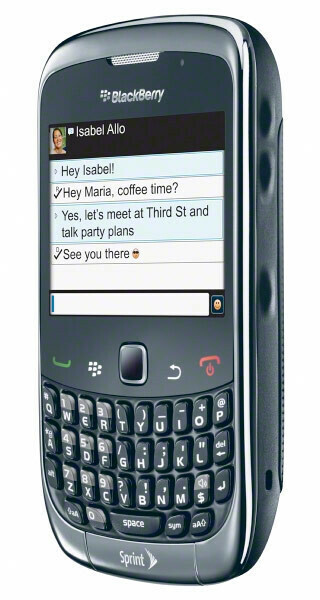 In addition, it appears as though the Sprint's handset is going to receive the BlackBerry OS 6 update some time in 2011 – which is naturally a good incentive rounding out its value. Um, I can say that for sure 100% Sprint is currently selling this phone ALREADY at $49.99...just an FYI.